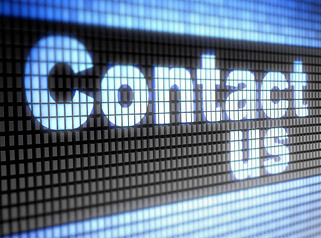 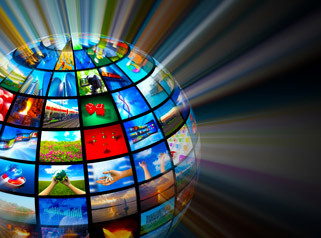 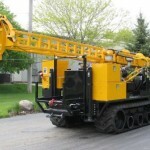 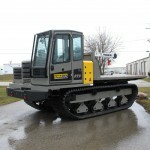 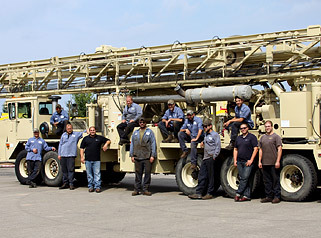 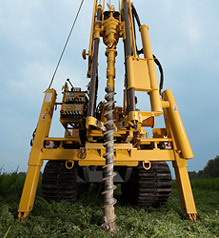 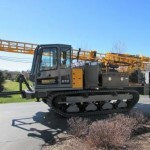 Rig Source has a full fleet of Geoprobe 7822DT direct push rental units available. 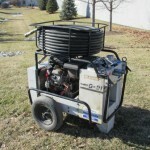 This is a customer favorite for probing in limited access areas. 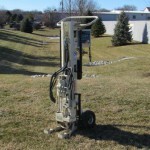 The Geoprobe 7822DT is reliable and efficient and easily maneuvers through narrow passageways. 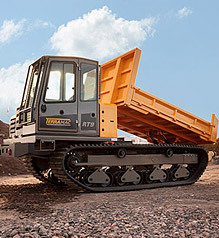 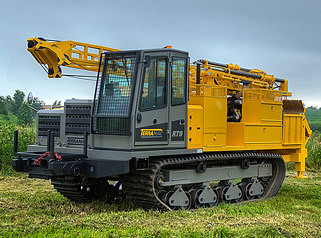 The 7822DT is fully equipped with features for tackling a wide-array of Geotechnical, Environmental or Exploration work. 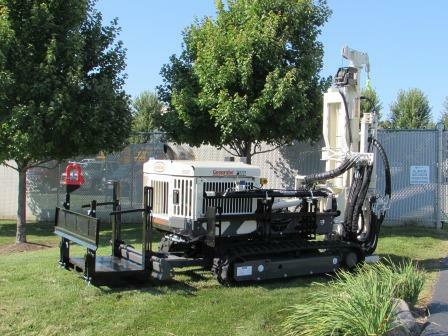 For more information on the this Geoprobe 7822DT direct push rental unit available, please contact Rig Source at 630.365.1649.